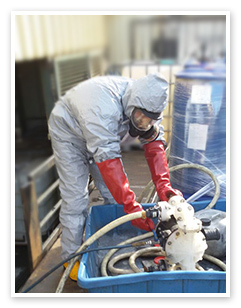 To ensure hazardous chemicals and materials are handled with the greatest care and safety, company staff undergoes frequent safety training and instruction and Shitzer Chemicals is subject to regular safety inspections and audits. Safety procedures are also reviewed and updated periodically. distribution company based in Israel.